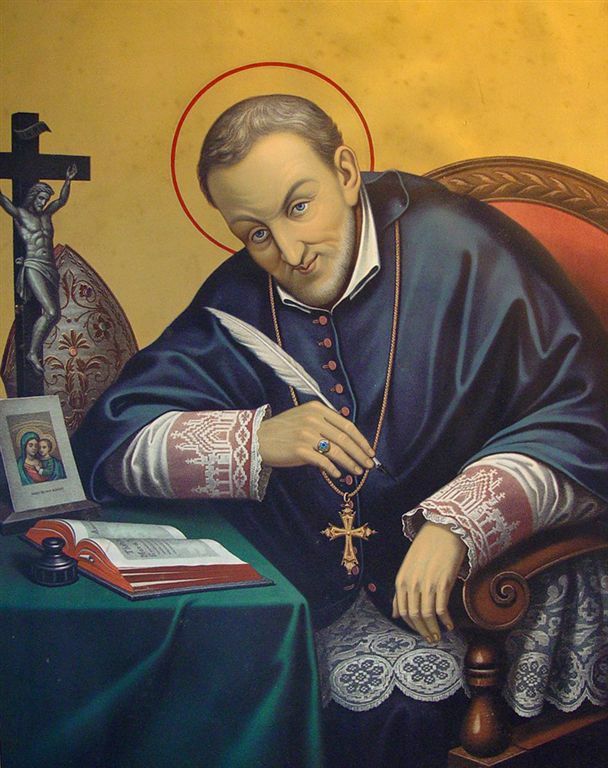 On the feast of St Ignatius, I offer my prayers and good wishes to some great Jesuits. 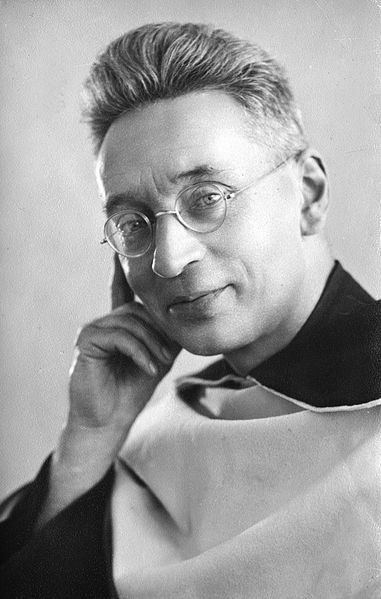 Just off the top of my head, I think of Fr Joseph Fessio SJ the founder of Ignatius Press which has not only published the English translations of various works of Cardinal Ratzinger/Pope Benedict, but has also given a break for good Catholic authors both of theology and of Catholic fiction. Then there is Fr Bob Spitzer SJ, with whom I studied in Rome many years ago, and Fr Paul Mankowski SJ who has written some superb articles over the years. 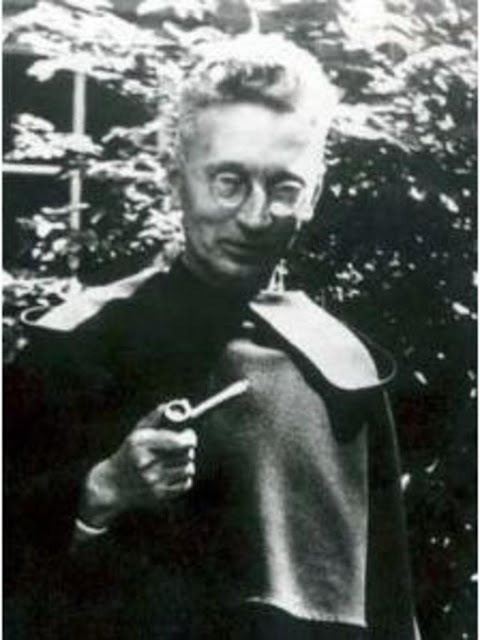 Here in England, I recall Fr Anthony Meredith SJ, the great fatherly commentator on the Fathers of Cappadocia and in Rome, there is Fr Gilles Pelland SJ, the fierce French-Canadian patristics scholar was a bit harsh when I first arrived in the Holy City, but seemed to soften a bit when after 5 years he seeme satisfied that, though English, I was not a modernist. An extraordinary novel. It begins in the fifteenth century Russia and continues with a journey of redemption up to the recent past, following the life of a spiritual healer who eventually becomes a hermit. The blurb says that it will appeal to fans of "The Name of the Rose" but I think that it is much better than that. For Catholics, I would say that it will appeal to fans of Michael O'Brien. To find out more about the author, you could read an interview with Rod Dreher. The nurse, who administered the fatal injection in the “hospital” at Dachau, testified at his beatification process that he had given her his rosary at the end and said “What an unfortunate girl you are. I shall pray for you”. His response, the nurse said, was instrumental in bringing her back to the practice of her faith. For a fuller account, see this pdf of the testimony of the nurse herself. The memoir fleshes out the story with details such as Blessed Titus' generosity in giving the nurse a couple of his (thin and poor) cigarettes, even though she was able to get good cigarettes herself. He defended his brother priests, some of whom had not made a good impression on the nurse. There has been quite a bit of discussion about Cardinal Sarah’s article in La Nef recommending liturgical reconciliation and suggesting ways in which the mutual enrichment which Pope Benedict called for, could be implemented practically. 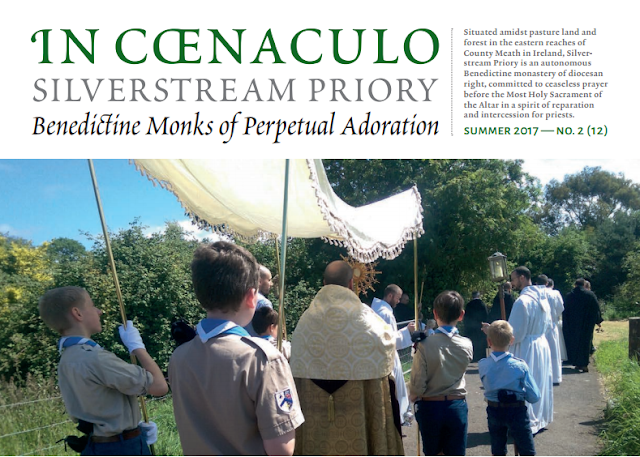 His Eminence suggested that there might be a shared calendar and a shared lectionary so that the two “forms” of the Roman rite could celebrate more feasts together and have the same Scripture readings at Mass. Three books I have read recently and can recommend, in case you are looking for something to load up on your Kindle or arrange on your shelves. Father Carney just spends hours walking around town. What makes the difference is that he does so wearing his cassock and soup plate hat, and carrying a rosary and a crucifix. His book is a simple account of some of the meetings that has experienced and some of the conversations that have arisen with people who see him and start talking. 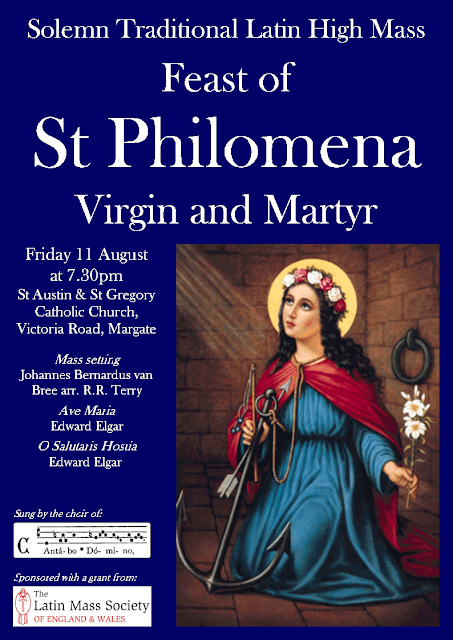 There will be High Mass (usus antiquior) at St Austin and St Gregory, Margate on the feast of St Philomena, Friday 11 August, at 7.30pm. The schola Cantabo Domino, directed by Gregory Treloar, will sing the Mass setting by Johannes Bernardus van Bree (arr. R.R. Terry), and Edward Elgar's Ave Maria and O Salutaris Hostia. We also have A Day With Mary at St Anne's, Cliftonville on Saturday 5 August, starting at 10am, with Missa Cantata at 11am. 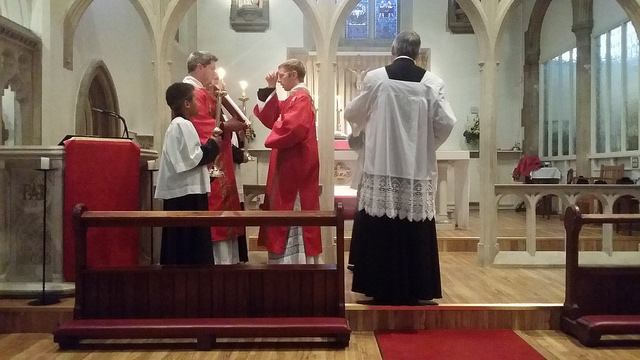 We have Missa Cantata every Sunday at St Austin and St Gregory, Margate every Sunday at 11.30am. My partner and I have planned our wedding at a seaside hotel. Can the priest give us a blessing afterwards? A Catholic must marry before a priest and two witnesses according to the form prescribed by the Church. 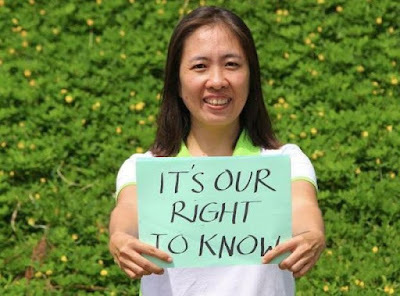 A marriage entered into by a Catholic according to a civil ceremony is not considered valid by the Church. A priest cannot “bless” such an attempted marriage, though he can arrange for the marriage to be convalidated. This is essentially a ceremony in which the couple take the vows of marriage anew in the canonical form. This is not something that should be planned in advance but a remedy for a situation entered into perhaps through ignorance. Some time ago, at an academic conference on Liturgy that featured contributions from people of various different faiths, I was interested to chat to a Reformed (or Liberal) Rabbi who was frank about some similarities between the controversy within Judaism over liturgy and some of the things he had heard about the reaction to traditional Catholic liturgy. He also lamented wistfully that it was his younger worshippers who wanted him to offer the prayers in Hebrew and face the same way as them when praying. The great Fr Z has posted a kind article referring to me being "back in the saddle again" with an appropriately amusing video which I have put at the foot of this post. I am also very grateful for personal messages that I have received over the past couple of years encouraging me to get going with the blog again, and recent ones thanking me for doing so. Things change rapidly in the online world and we have to respond; yet nothing is lost, as Ovid said: omnia mutantur, nihil interit. (Metamorphoses 15.165) One massive development over the past few years is that a lot more people have smart mobile devices and access the internet more from them than from anything with a screen and keyboard: over 40% of my pageviews are from mobile devices. That makes it essential for blogs to be "responsive", that is, to rearrange the page elements according to the device that they are viewed on. Our Cambridge historian, Eamon Duffy, must be credited with the greatest influence in turning around the historical consensus on the reformation. In Reformation Divided, he has edited and put together a collection of articles and themed them quite successfully into a book whose principal point is to explore two reformations that were going on side-by-side. That is to say that what is usually called the Catholic counter-reformation did not follow breathlessly in the footsteps of a supposedly longed-for protestant reformation after it had happened. The reform of the Church was already underway and the two reforms competed for the loyalty of Christians. “I thought it was Sunday we were supposed to keep special” I hear you say. Well, Friday is also a special day because it is the day that Jesus died for us, thereby meriting the grace of all the sacraments, our eternal life, the forgiveness of all our sins – you know, that sort of thing. So Catholics have developed various ways to keep Friday special. And remember: just rolling along to Mass on Sunday is a minimum to avoid falling into mortal sin. If we love Our Lord, we don’t just want to avoid participating in His scourging by refraining from mortal sin. In these times more than ever, we should be consoling His Sacred Heart by our devotion. The devotion to the Sacred Heart of Jesus was a providential answer to the crisis caused by Jansenism. 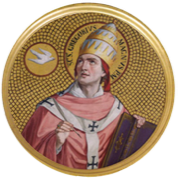 That heresy involved a denial of the greatness of the love of Christ and tended to restrict people from receiving that love through the sacraments of Confession and Holy Communion.